Ageing is a natural process that cannot be controlled or prevented. Healthy ageing, on the other hand, is deliberate. 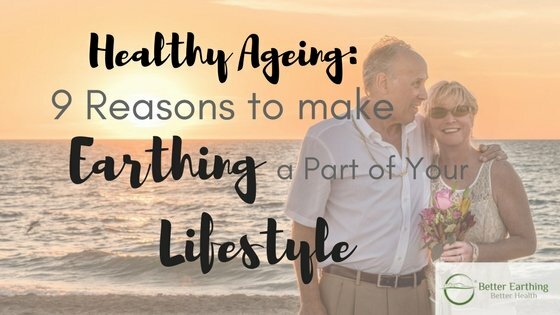 It requires making correct choices and lifestyle changes to help you achieve a long and healthy life even as you reach the ripe old age of 80, 90 or 100. Healthy ageing needs healthy habits, and that should start with you. Advances in nutrition and medicine have helped increase the average human life expectancy. According to statistics, Aussies can enjoy a lifespan of up to 82 years of age or longer. This doesn’t mean, though, that ageing men and women are exempted from experiencing common health issues. Osteoporosis, high blood pressure, joint pain, arthritis, heart disease, and other health concerns affect millions of individuals in the country. Some are even suffering from these debilitating illnesses as young as 50. Thankfully, there are plenty of ways to help you slow down the development of these diseases or decrease their uncomfortable symptoms. One natural and safe way to reduce discomfort is earthing. Also called grounding, earthing is being in conductive contact with the earth. You can do it simply by removing your shoes and walking barefoot on unpaved ground, grass lawn or the beach. It’s that simple and easy to do. You may be wondering what the connection behind walking barefoot and finding relief from joint pains, high blood pressure or any other age-related illnesses. Three of the major reasons for these diseases are chronic inflammation, poor blood circulation and excessive buildup of free radicals inside the body. When the body, or a part of it, is constantly inflamed and in pain, it can create a domino effect. Ongoing inflammation has been linked to long-term health issues such as depression, anxiety, weakened immune system, a lack of energy, sleep dysfunction, blood pressure increase, and many others. 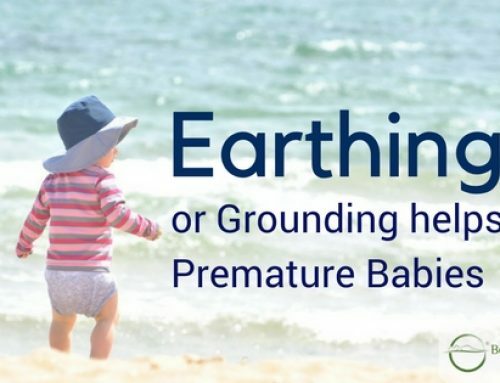 Earthing can provide relief because it offers a connection between the human body and the free electrons present in the ground. The connection between your body and the earth helps stabilise the energy found in your body’s bioelectrical system. Once your body absorbs the free electrons from the ground, they will neutralise the damaging effects of free radicals. This explains why you feel euphoric every time you take off your shoes and walk barefoot at a park or beach. We have written a post about what earthing is. Be sure to check it out and better understand this natural lifestyle practice. Once you make earthing a part of your life, for 30 minutes or more a day, you are more likely to boost your health and wellbeing. Although inflammation is the body’s natural protective response to pathogens, foreign substances and irritants, it also blocks the mobility of antioxidants and regenerative cells, and hinders them from repairing the injured site. When repair is incomplete, inflammation can lead to chronic diseases, like heart disease, osteoporosis, Alzheimer’s disease, arthritis and many others. When you connect to the earth, your body can access abundant free electrons that act like antioxidants in your body, according to a review article published in the Journal of Alternative and Complementary Medicine. They neutralise the destructive properties of free radicals and reduces inflammation. With decreased inflammation levels, you may experience less pain, a slowdown of the development of chronic diseases, and a stronger immune system to fight against stomach ulcers, cardiovascular diseases and more. We’ve also published an article that explains what antioxidants can do for our bodies and how earthing can help us top up on this healthy substance. 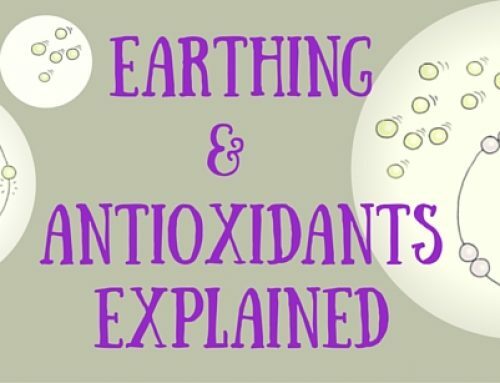 Learn more about earthing and antioxidants here. The body produces a hormone called cortisol responsible for keeping you awake and energised during the day. Your body produces less cortisol at night to help you fall and stay asleep, and more in the morning to give you get-up-and-go. When the normal production of cortisol is disrupted, its levels remain high even in the evenings, which leads to sleep disturbances. Poor sleep quality, despite getting the recommended eight hours of sleep, can weaken your immune system, increase blood pressure and develop heart diseases. It can also lead to mood disorders, insomnia, and low energy. A sleep study by Ghaly and Teplitz published in the Journal of Alternative and Complementary Medicine showed that earthing reduces abnormally high levels of cortisol levels at night. After six weeks of earthing, nine of the 12 subjects noticed improvements in their sleep at night and energy levels at day. All 12 subjects woke fewer times during the night. Blood is essential to the body as it carries oxygen, cells and many other substances to keep your body in tiptop shape. High blood viscosity makes blood flow more sluggish, which leads to poor oxygenation and circulation, and may contribute to high blood pressure. 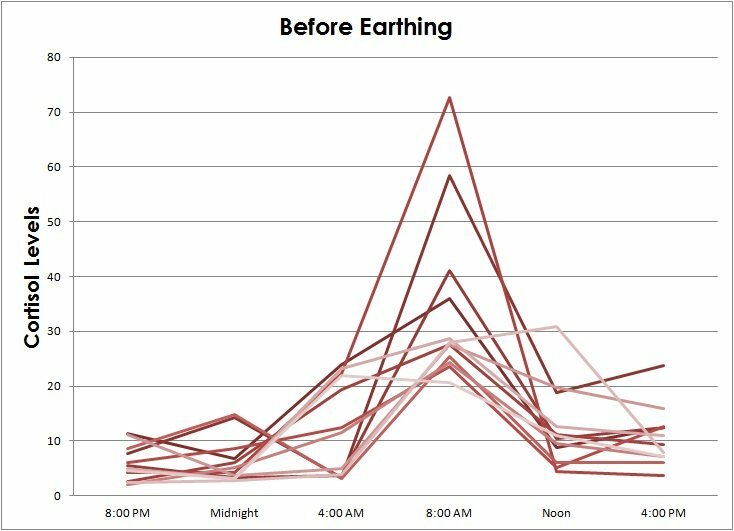 Researchers who looked at earthing and its impact on the blood’s electrodynamics found that using earthing products reduces viscosity in the blood. In other words, earthing helps thin the blood creating an improvement in overall blood circulation. Good blood circulation can slow down or eliminate any life-threatening diseases, like high blood pressure, leg ulcers, stroke, and organ damage. Good circulation can also reduce the symptoms of varicose veins, dizziness, muscle cramps and numbness. Aches and pains are the most common complaints as we age. One of the first studies on earthing found a marked reduction of pain in subjects after earthing. Similar results were also seen in other studies, which concluded that earthing can offer relief from pain even in the absence of pain medication. 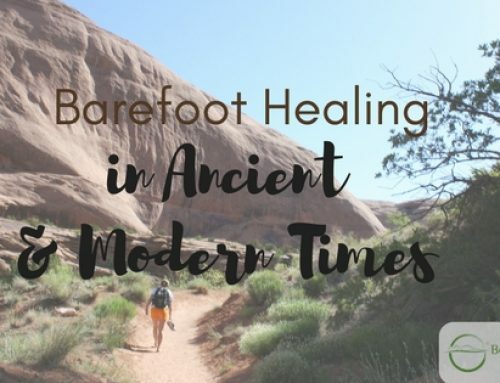 If you are fed up of constant aches or pains or are dependent on pain relievers, you may want to consider earthing even just for 10 minutes a day. Some people have told us that they have been able to reduce their overnight pain medication after sleeping while earthed for several nights. Read our case studies on earthing and pain management here. A strong immune system is less prone to infection and inflammation, and has a fast recovery time. However, ageing and poor lifestyle habits can weaken the immune system. A well-balanced diet, regular exercise and a healthy lifestyle strengthen the immune system so there is an acceleration in healing and recovery from surgery and/or traumatic injuries. Earthing can make a great addition to a healthy diet and an active lifestyle. A pilot study even concluded that grounding the body to the earth alters measures of immune system activity and pain. Stress can still affect seniors just as much as it affects young adults. Regardless of the levels of stress you experience on a daily basis, stress can still affect your physical and mental wellbeing. One way to destress is earthing. As explained earlier, earthing reduces the abnormal production of cortisol, which is also a stress hormone. With reduced stress, there is also a decrease in anxiety, depression, headache, and adrenal fatigue. Earthing can also affect the brain’s electrical activity so you can feel less tension. Osteoporosis is a common disease that affects us as we age, particularly women. It is a disease characterised by poor bone mass and decreased bone tissue that results in weak bones. Individuals with osteoporosis have a higher risk of fractured bones, especially in the hips, spine, and wrists. Cardiologist and neurosurgeon K. Sokal and P. Sokal conducted an experiment with earthing using a copper conductor to see how it affects the physiological processes. The study showed reduced levels of calcium and phosphorus in the subjects’ urine, suggesting that earthing may reduce the chances of developing osteoporosis. 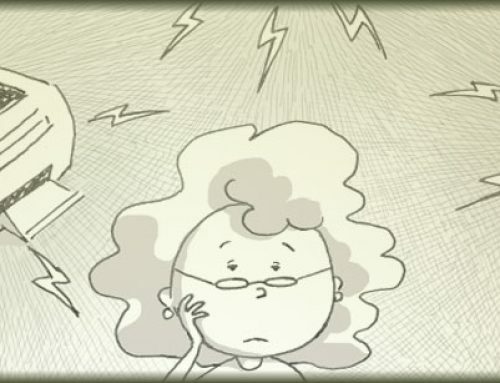 Mood swings, hot flashes, night sweats, vaginal dryness, fatigue, thinning or hair loss are just some of the unpleasant symptoms of menopause. When left uncontrolled, these symptoms can leave elderly women feeling irritable, lethargic, and depressed. Women who have been earthing experienced not only relief from sleep disorders and pain but also in their menopausal symptoms. One woman has even experienced fewer episodes of hot flushes after earthing for two months. 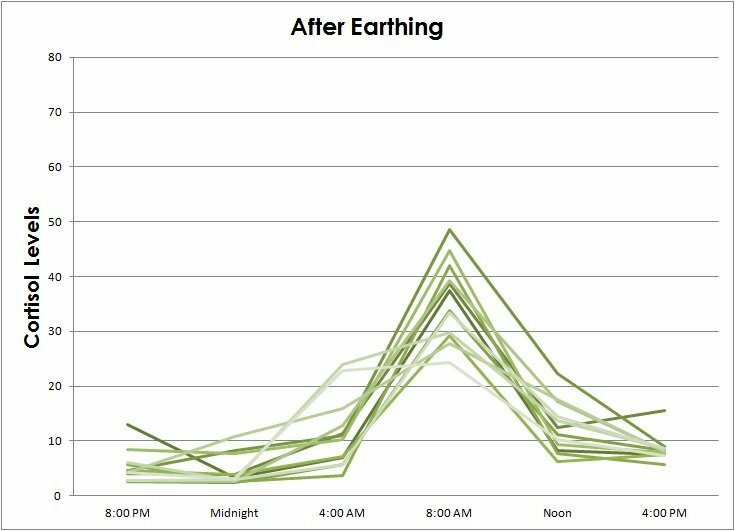 Although the effects of earthing on hormonal symptoms still need further studies, there is anecdotal evidence that warrants a study. One of the major factors that contribute to weight gain is stress, which has links to increased cortisol levels. 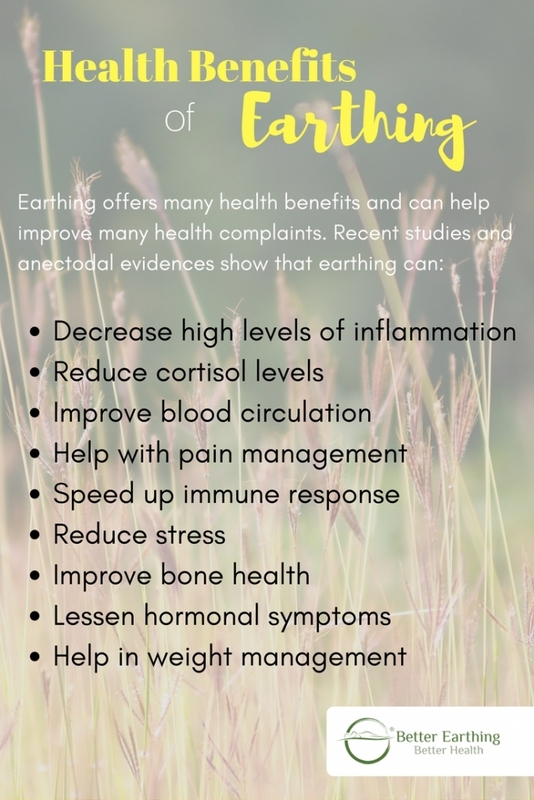 If you consider yourself to be a comfort eater, then earthing may help as it can reduce stress and decrease cortisol levels. When you are less stressed, you are more likely to control unhealthy cravings. What’s great about earthing is it’s easy to do and accessible to everyone. You can start by taking your shoes off and walking barefoot on the grass field or at the beach. However, if you are taking pain blood-thinning medications, it’s best to consult your doctor before you start earthing as you may find that you need less of your blood-thinning medicines, your doctor will be able to monitor and adjust your medication dosage. How to Reconnect with Mother Earth? Earthing isn’t complicated. If you want relief from symptoms, then connect your bare skin to the earth for at least 30 minutes daily or use an indoor earthing device. 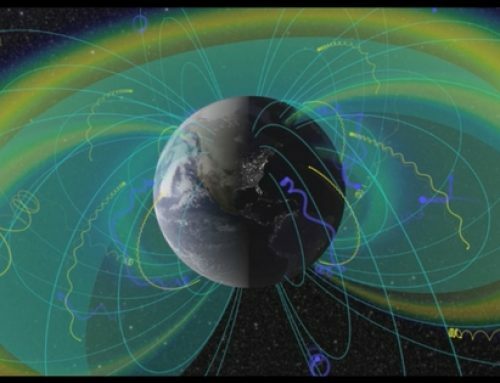 You can absorb Mother Earth’s energy while sitting on a couch watching TV or sleeping on a bed. We have a range of earthing products to fit your lifestyle and your needs. 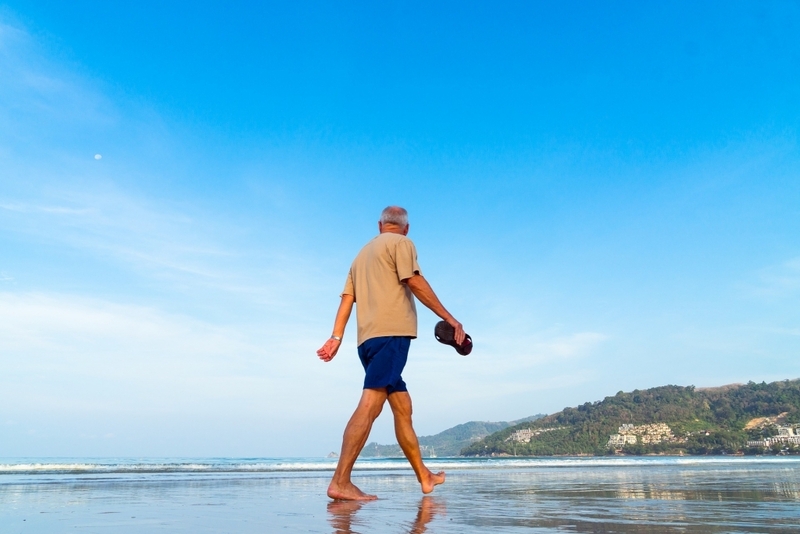 Earthing is a smart move for healthy ageing. Make it a part of your lifestyle and experience the benefits.